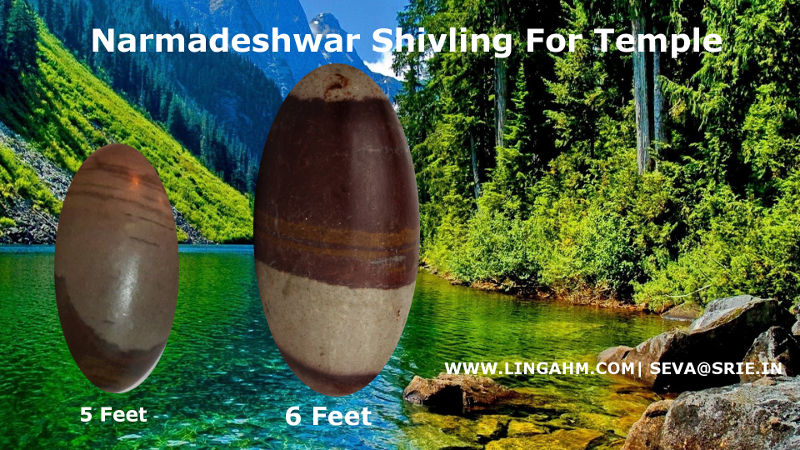 Narmadeshwar Shivling are Installed in temples and worshiped. Devotees of Lord Shiva offer water, milk in the Natural Shivling and worship Shankar Bagwan. 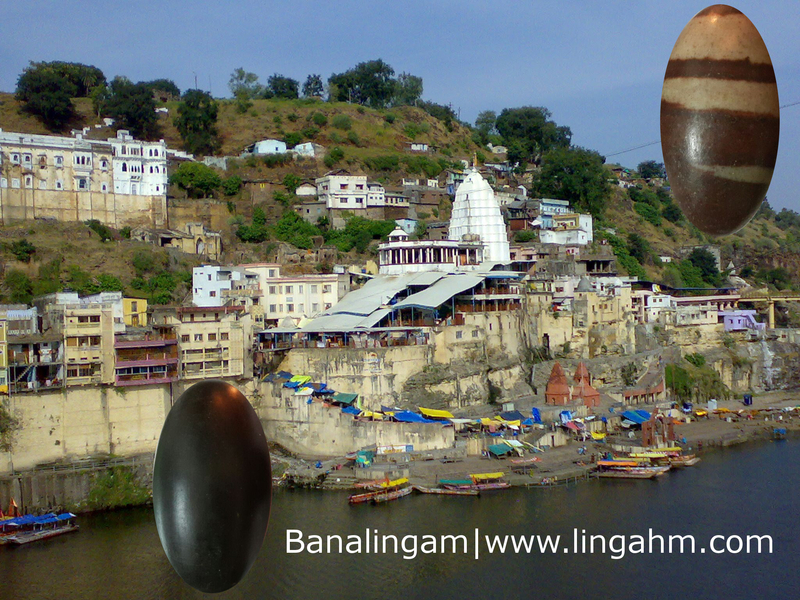 We at Narmadeshwar Shivling can supply Narmada River Banalinga for temple as per the required size, closer to the required size as per the availability. 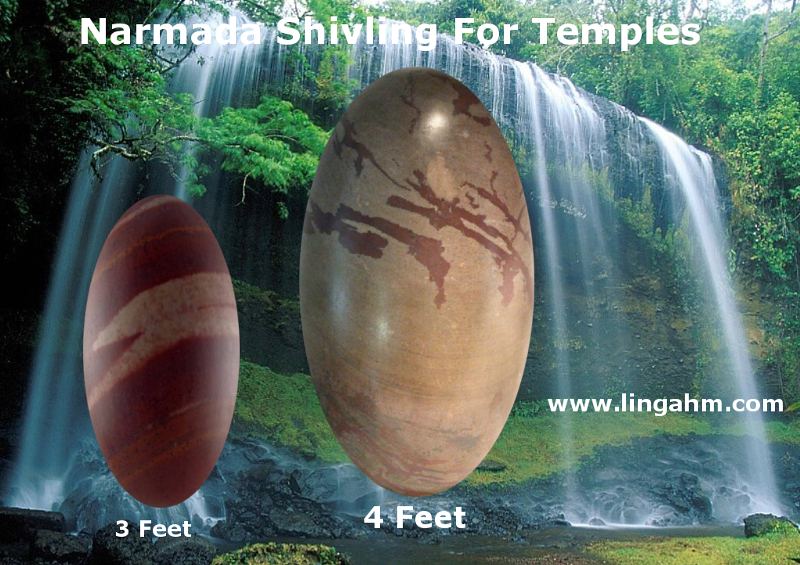 1.One feet Shivlingam / 12 inches. 2.One and Half Feet Banalingam, which is 15 inches. As per size available sizes we can supply you Narmadeshwar shivling for temple puja worship. You can contact us at seva@srie.in regarding your requirement. 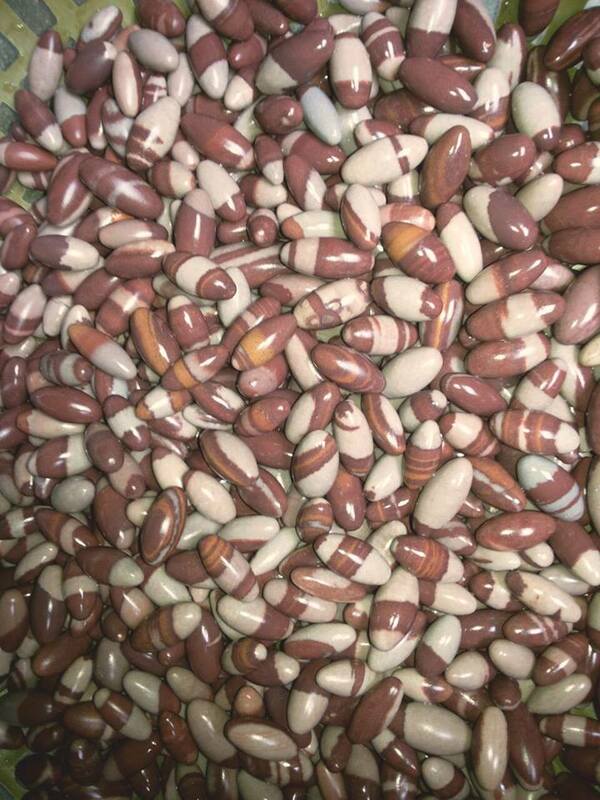 We also can supply shivling for 108 shivling, 1008 shivling prathishta. Kotilinga Prana Prathishta also can be taken care, you can discuss with lingahm.com about this at seva@srie.in or call: 99677 48477. 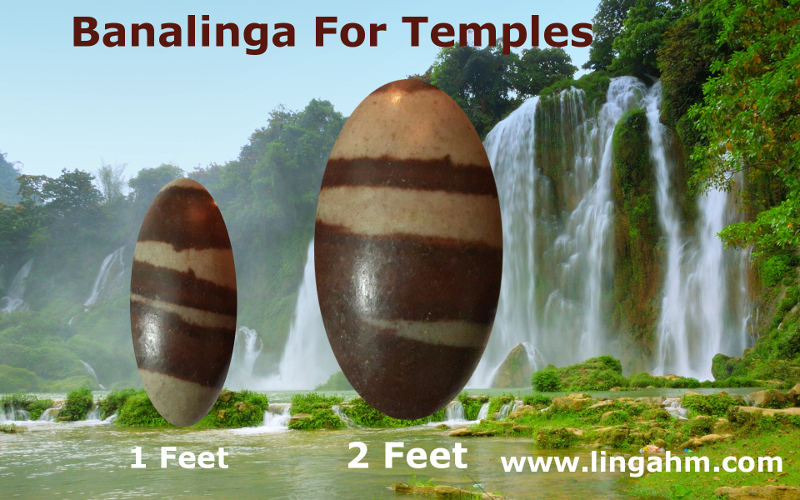 Are you looking for doing pooja for 1008 Narmadeshwar Shivlingam or 108 lingams. If a person lives for 100 years and performs abhishekam to Shiva Lingam every day, he can only perform abhishekam 36,500 times in his life time. History says that King Ravana, who was a great devotee of Lord Shiva, has performed abhishekam to 5 crore(pancha koti) Shiva Lingalu at the same time. copyright updated © 2015 Narmadeshwar Shivling. All Rights Reserved.